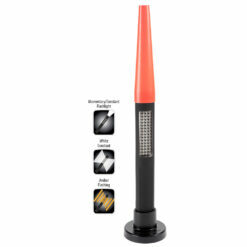 NSR-1514 Battery Power Floodlight with Magnetic Base. 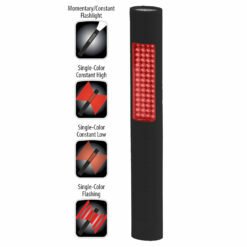 Rechargeable LED Area Light provides optimal portability. NSR-1514 Battery Power Floodlight. 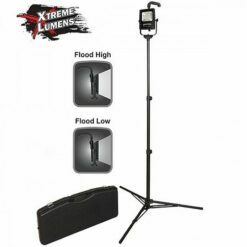 Portable light output is 1000 lumens on high setting and 500 lumens on low setting. 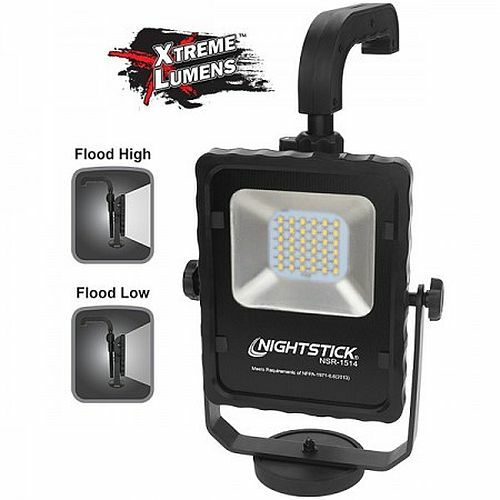 Floodlight run time is 4 hours and 8 hours respective of lumen output. On-off operation controlled by sealed push button switch. 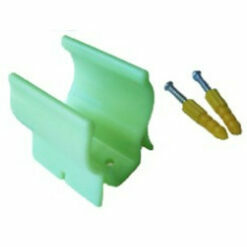 Housing is molded from lightweight 6061-T6 aluminum. Multi-fin heat sink allows NSR-1514 to remain cool to the touch. 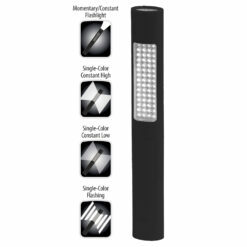 Swivel capability supports light orientation to a specific spot. 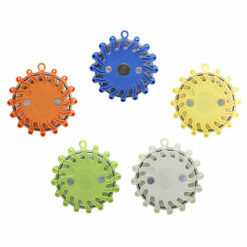 NSR-1514 heavy duty magnetic base attaches to metallic metals surfaces supporting hands-free use. 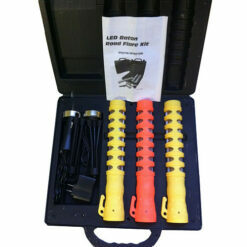 Rechargeable LED Area Light includes an adjustable handle and AC/DC power supplies.